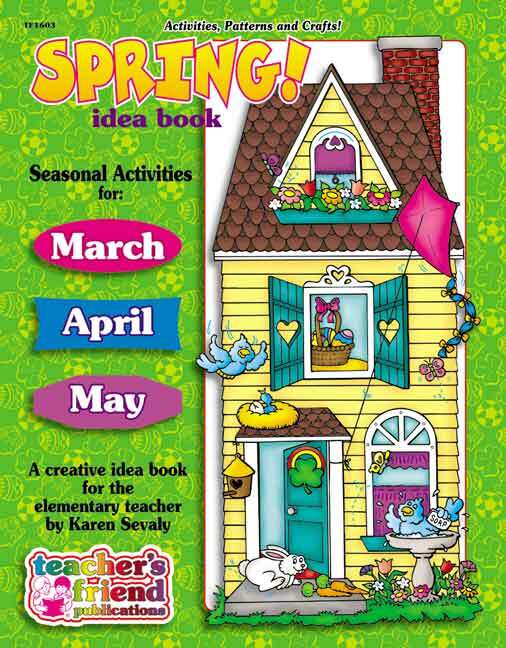 Annotation: Spring patterns, crafts, activities and ideas for the elementary classroom! Dozens of open-ended activities! Celebrate all of the Spring holidays plus a special chapter for the sport of soccer! All reproducible!